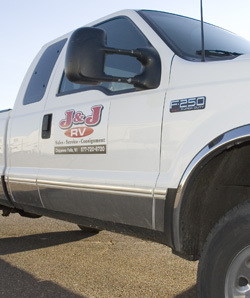 Why Choose J & J RV for RV Repair? With our quality, experienced & factory trained technicians you can feel confident that we can service and maintain your RV in top condition. From engines, transmissions, & drive lines to heating / air conditioning systems, generators & electrical we can provide these services and more to maintain your RV and make your family outings trouble free and fun. 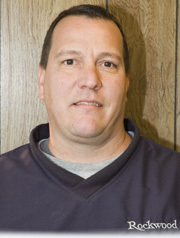 "I like to carefully listen to my customers, determine the best solution to their RV maintenance needs and get their job done quickly and done right the first time." "Allow us to keep your prized RV in near showroom condition for all your family outings." "Give us a call or stop in and let my team go to work for you today!"